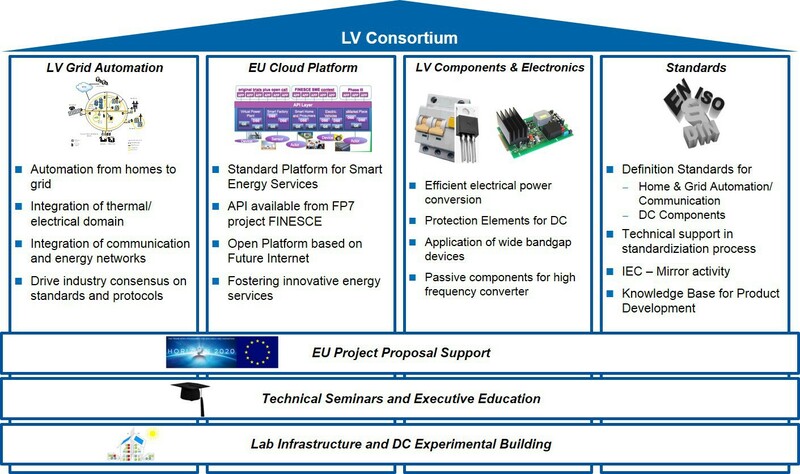 The third workshop about the new consortium for voltage grids of the platform "Flexible Electrical Networks” will take place in Aachen on May 26th and 27th. Due to great demand where will be two identical workshops. One in May and the other one in June (18.6. - 19.6.2015).